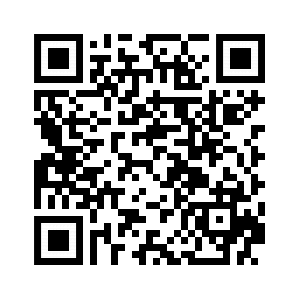 Seamed baby lotion has a ph of 5.5 And contain natural lipids. Conventional baby lotions have ph greater and contains parabens and propylene glycol which can cause burning sensation and skin irritation. Seamed baby lotion contains percent natural lipids plus lecithin plus sorbitol ensures long lasting hydration. 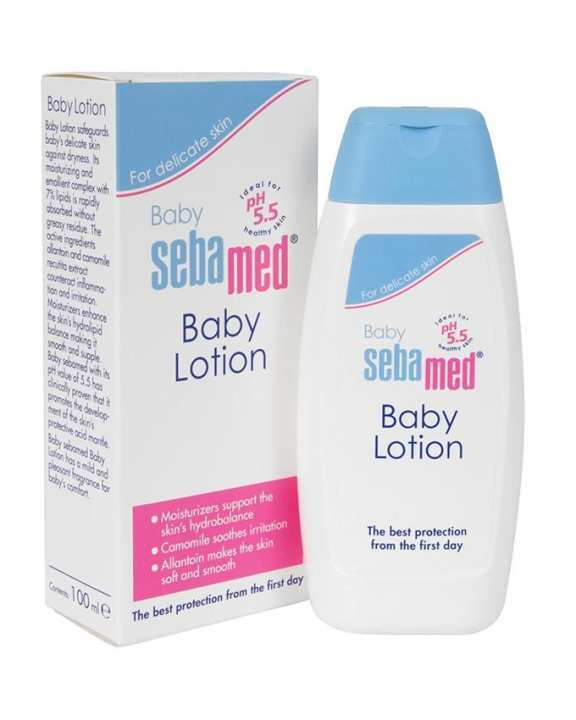 Sebamed baby lotion has easy spread ability without leaving an oily film.